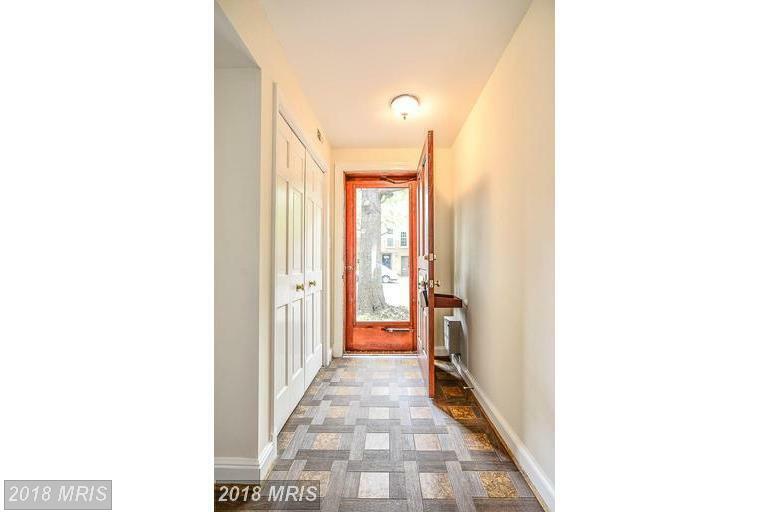 Notice what was recently listed for rent in 22314 in the City of Alexandria. Purchasing a residence is likely to be the most complex most important transaction most Americans will ever make. In my capacity as your Realtor, I will be a strong guide who grasps the informational and emotional support that property hunters need during the process of your townhouse acquisition. 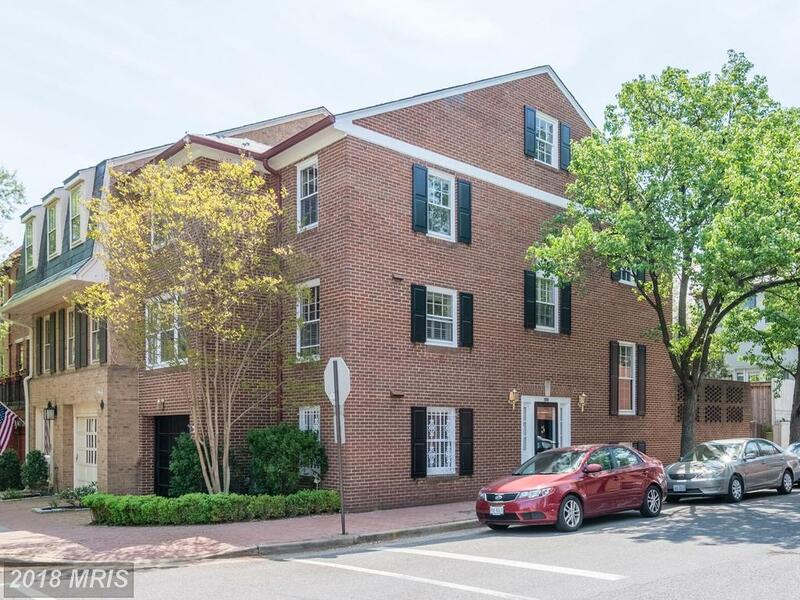 I’ve lined up some mid 20th-century townhouse for buyers hunting close to King St. Metro in the City of Alexandria at Brandt Townhouse. 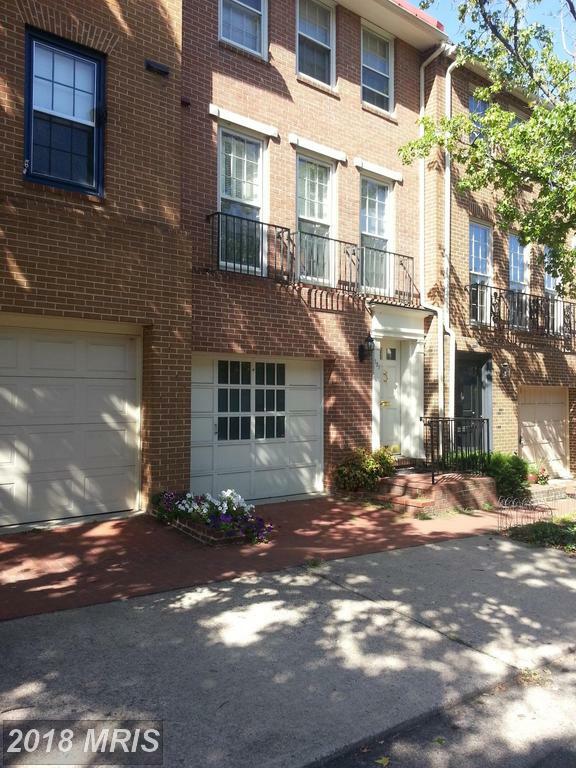 The townhouse is listed as a 3 bedroom with 2 full baths and 1 half-baths. Do Residences Like 116 Princess St At Brandt Townhouse Have A Garage? 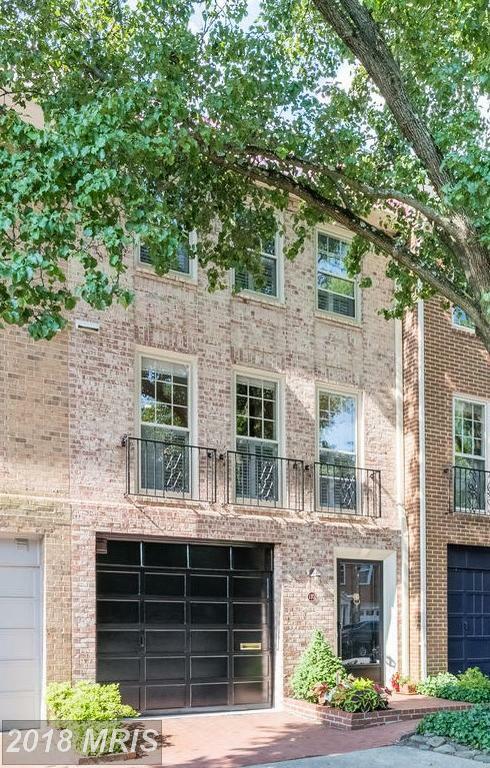 Shopping for a residence with a garage in 22314? If you’re hunting homes to buy in Alexandria, Virginia we’ve collected some points for your review. Where Is Brandt Townhouse Located? Are you shopping for a townhouse in 22314? Contact Alan Clerinx. 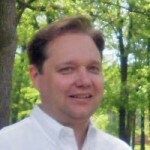 Alan Clerinx is Realtor that can help. Love The Homeowner As You Love Yourself At 121 Queen St? When you’re buying, should you worry about loving the seller? 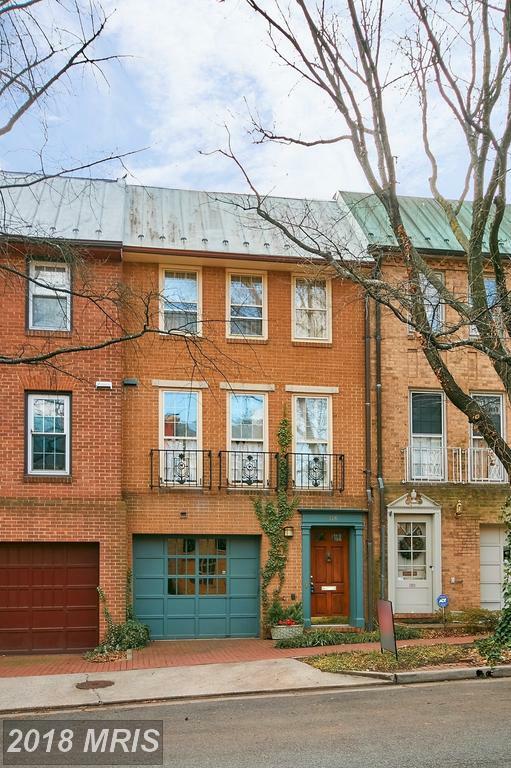 If you’re home buying budget is around $985,000 in the City of Alexandria, Julie Nesbitt can show you 118 Princess St selling for $985,000 in Alexandria. 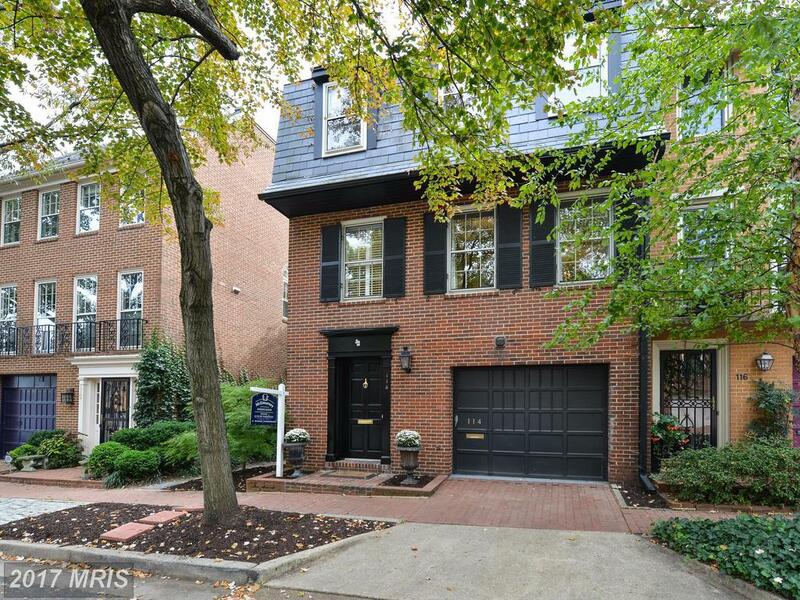 But, Julie Nesbitt has some advice for buyers considering this townhouse in the City of Alexandria. Ronald Ginyard, Sr. can save you money on this and other townhouses in 22314. The listing agent represents the seller. The selling agent (often called the buyer’s agent) represents the buyer. The seller pays both of these agents to make the transaction happen. 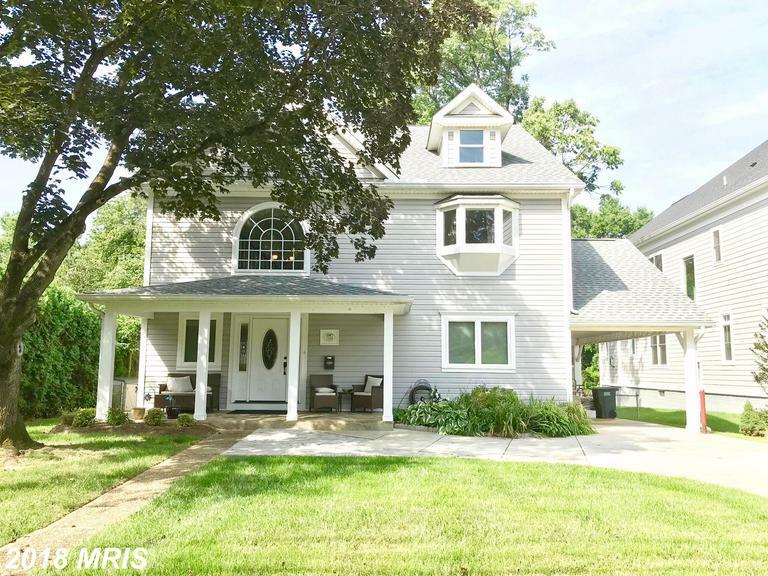 Seeking 3,360 Sqft In City Of Alexandria? 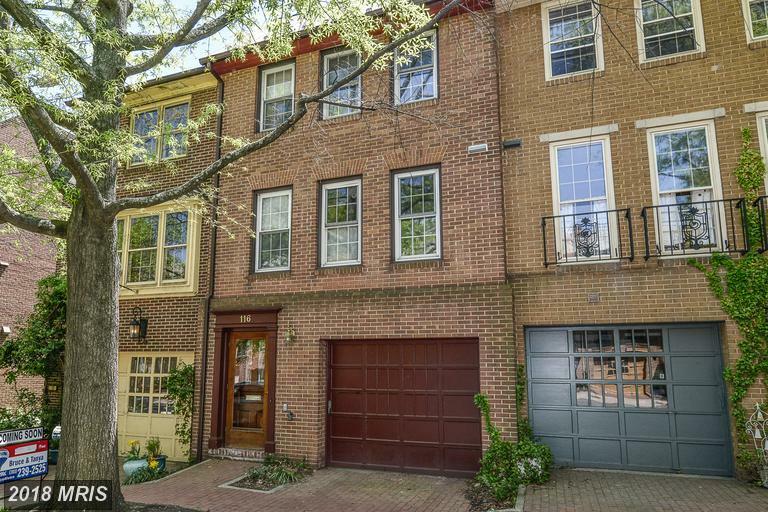 At a price of $1,050,000, 121 Queen St, Alexandria VA is an intriguing property compared to other row houses on the market now. The listing tells us that this home has 0 sqft of living area. Compare 121 Queen St against others in the area that have about the same living area. How may an appurtenant easement be terminated?